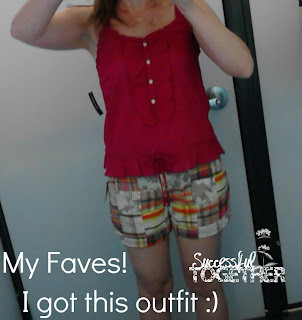 Successful Together Successful Together: Old Navy Style Council: FREE SHORTS! 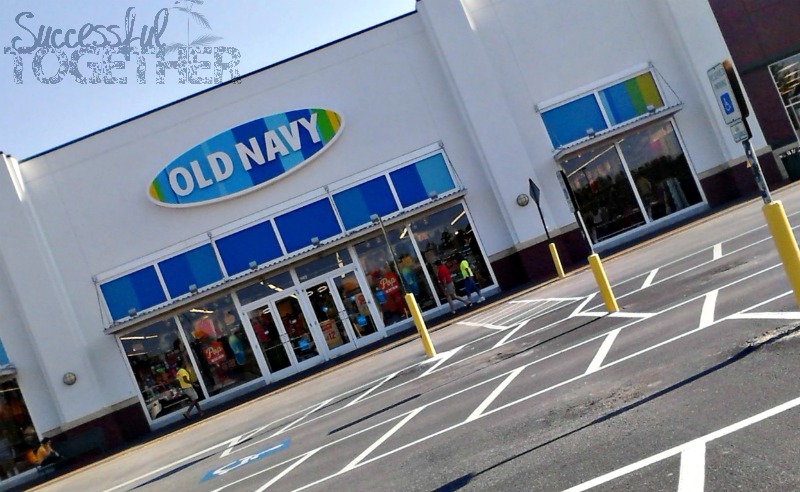 Old Navy Style Council: FREE SHORTS! 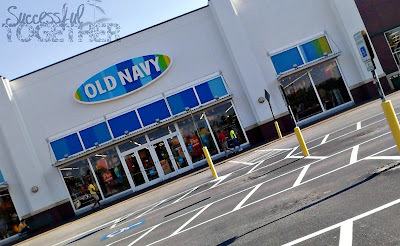 I was pretty ecstatic to be chosen by Old Navy and CrowdTap to be part of the Old Navy Style Council Summer Style is short and sweet promotion where I was able to visit Old Navy and get a free pair of shorts. 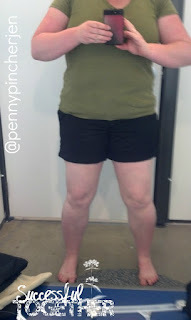 I have never been a big fan or shorts shopping, regardless of what size I have been. Old Navy offered a nice variety of styles, sizes and patterns to choose from! 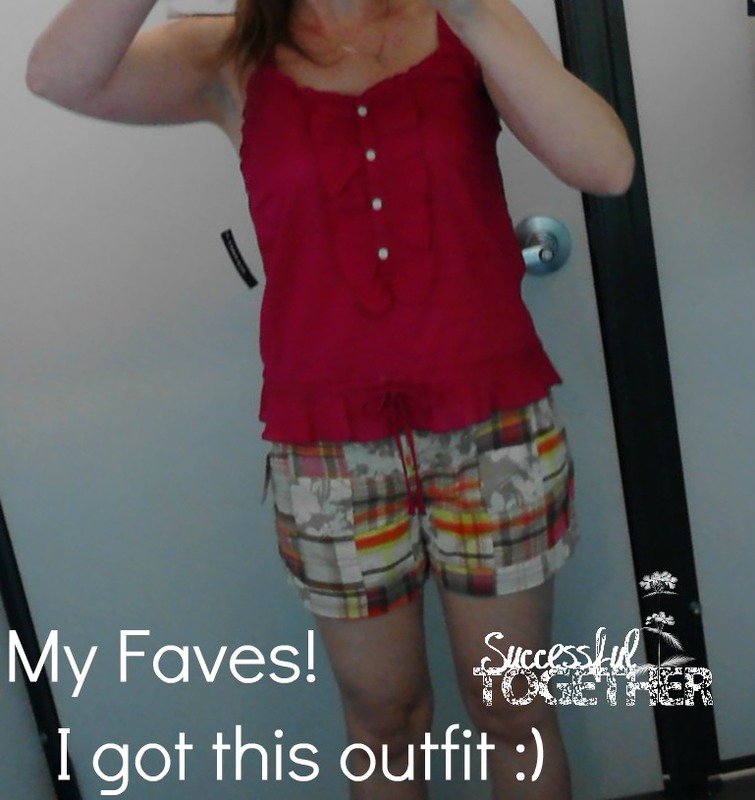 I grabbed my armful of different styles and headed for the dressing room! 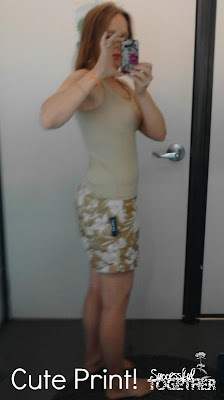 I loved the cute tie belt on these shorts, but they were a tad short for my taste! or too tight. And the colors were so much fun! Perfection, in the form of shorts! Comfy and cute without being clingy. The perfect summer outfit! My friend Jennifer aka Twinny got to get a free pair of shorts too. 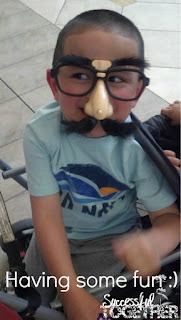 And her super cute son Michael Goofing off! I was very pleased with the selection the was offered at the store near me! I was hoping to try on some of the bermudas, which there weren't too many off, but that helped get me out of my long shorts funk. The sizes were good as well. 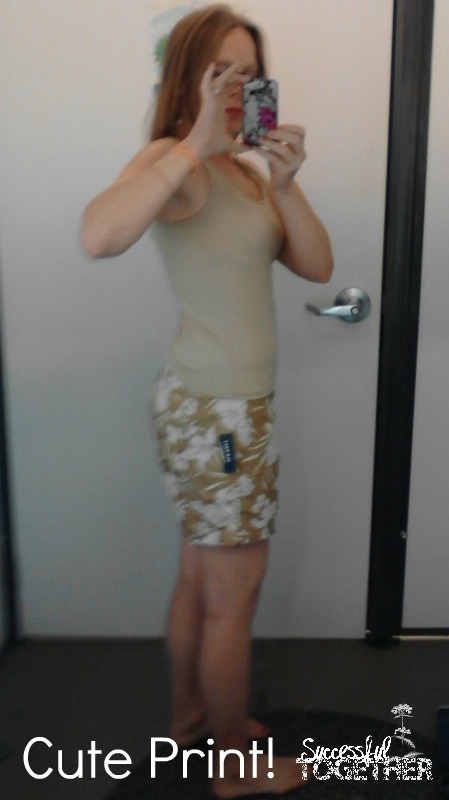 I picked the same size of all the shorts that I tried on and they all fit well. It was nice not to have to run back and forth picking up other sizes to try. Want to learn how to be a crowdtapper and have the chance for excellent opps like this? Check out this link and sign up! They offer some awesome rewards. I am very proud to be a Crowdtapper! * I was given 2 coupons to get free shorts from Old Navy. However all opinions expressed in this post are my own, honest opinions. I was not given any additional compensation for my opinions.